ATF 600G-8 | Reynolds Rigging & Crane Service, Inc.
600 Tons. 8 Axles. No Boom Suspension. The facts speak for themselves. You have to question the status quo to develop a new product. 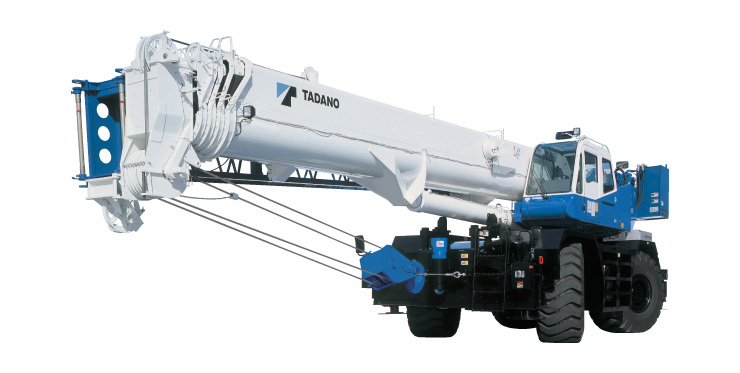 That is exactly what Tadano did to create a revolutionary new solution for our ATF 600G-8 Triple-Boom System. 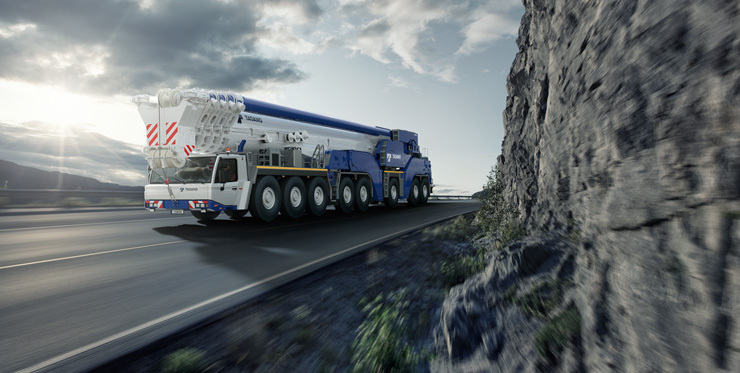 Its very high degree of stiffness means you don’t need a boom suspension system at all! We used feedback from crane owners as the guiding principle for this extensive development project. 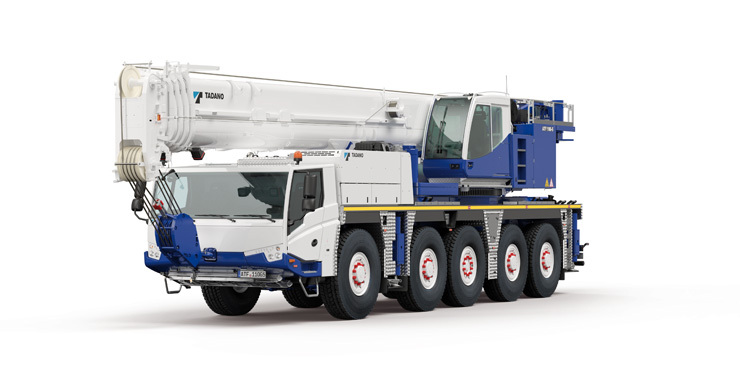 The logistics and expense for transporting cranes were one particular problem the team looked to address, and eliminating a separate boom suspension was the answer. Since there is no need to rig the suspension system separately, time on-site is reduced. Customers will also appreciate that the ATF 600G-8 has a shorter tail swing radius than similarly sized competitive models. 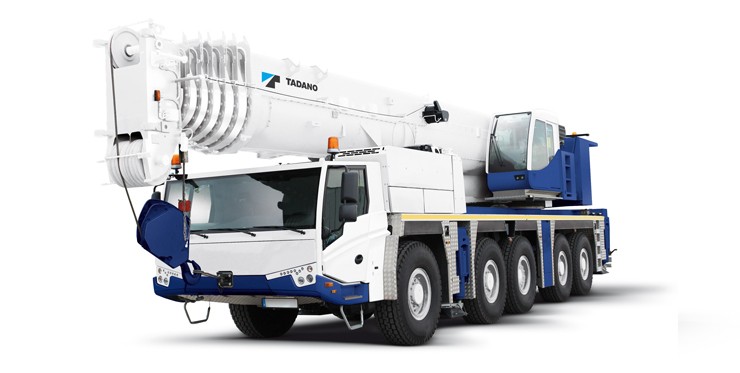 This opens up job sites that in the past might have been too tight for a large all terrain crane to work. All of these advantages considerably increase the return on investment for the ATF 600G-8.